The Red Wolf 2 is changing the game – again. Imitated, but not duplicated, the Red Wolf 2 is a re-imagining of the award winning linear powered Red Wolf, with improvements and advancements made throughout. Updates to the power supply and power delivery, 50% more processing power, updated shielding, dampening and isolation make the Red Wolf 2 the server for 2018. You wanted a Statement? This is it. The Red Wolf 2 is simply stunning, and one of the most sophisticated digital audio components on the planet. Using 3rd generation Wolf design and build methodologies, the Red Wolf 2 improves upon the original Red Wolf in four critical areas: power delivery, chassis shielding/dampening, component speed and software optimization. 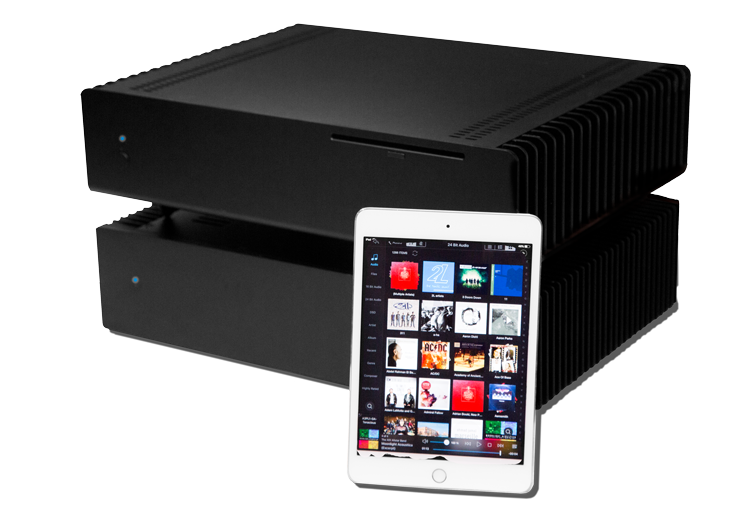 There has never been such a powerful and complex system that is easy and fun to use, helping listeners to take total control of the stereo room and the listening experience, personalized for each owner. 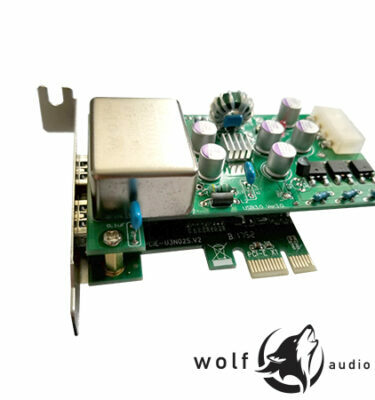 HFAS – Wolf Audio System’s Red Wolf 2 starts here. 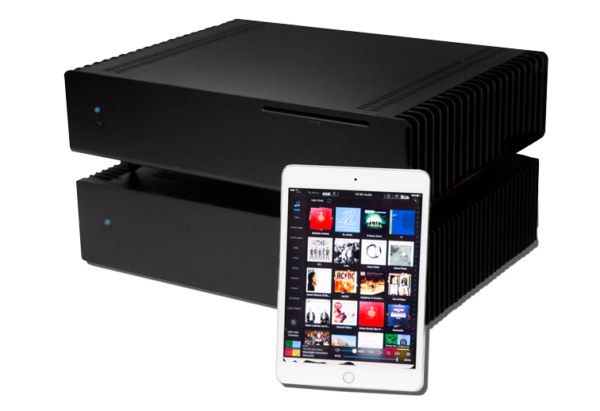 Perfect for the casual two-channel enthusiast importing their CD collection and getting started with Hi-Res Audio, this server is far more than capable. The Red Wolf 2’s power will become readily apparent to those upgrading from a standard streamer or headless device. Hold on tight. 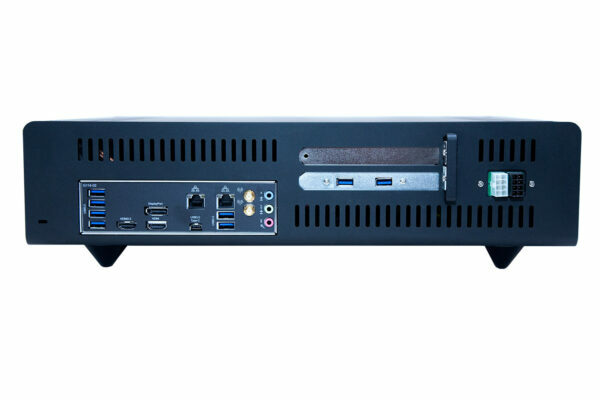 Be prepared to be blown away by the system speed, track switching and almost instantaneous responsiveness. HFAS+ – If you are going to be playing High Bit-Rate DSD or MultiChannel audio and installing other 3rd party apps to use with Media Center, Roon or Audirvana, the Red Wolf 2 HFAS+ is a great place to start. Higher RAM and a bigger system drive improve the speed of the Wolf and can cache bigger files for playback. HFAS+ Prime – This HFAS+ Prime server configuration is for power users. High sample rate multi-channel audio? No problem. DSD512 and beyond? Easy. This is the fastest, most powerful version of this server. In five years, it will still be fast, and you’ll still be very happy. 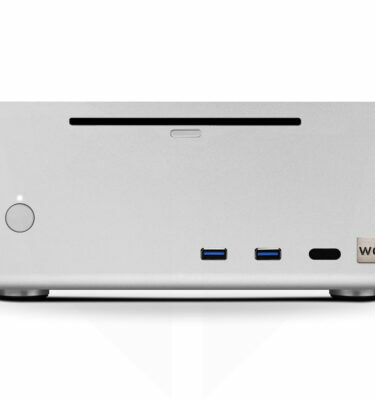 12 Hyper-threaded CPU cores, 32GB RAM and 1TB of 3.5 Gigabytes per second system drive. Play DSD to multiple DACs at once while sending a movie to the living room and browsing the web with 100 open tabs. Or just sit back and listen to some FLAC files, knowing that you could do any of this when you need to. Media Center is the application we love. In its 24th version, Media Center is the gold standard application that will allow you to do almost everything you could imagine. 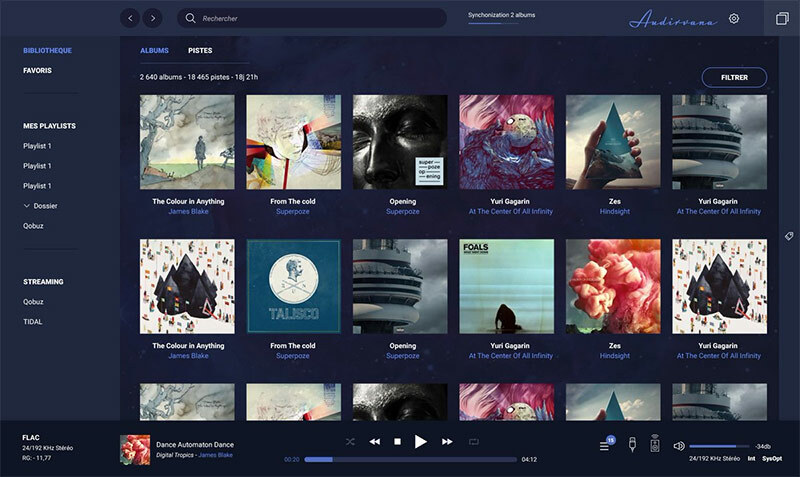 Our optimizations and customizations let you skip over a year of trial and error and listen to your music right out of the box. Roon is a newer app that some people prefer over Media Center. 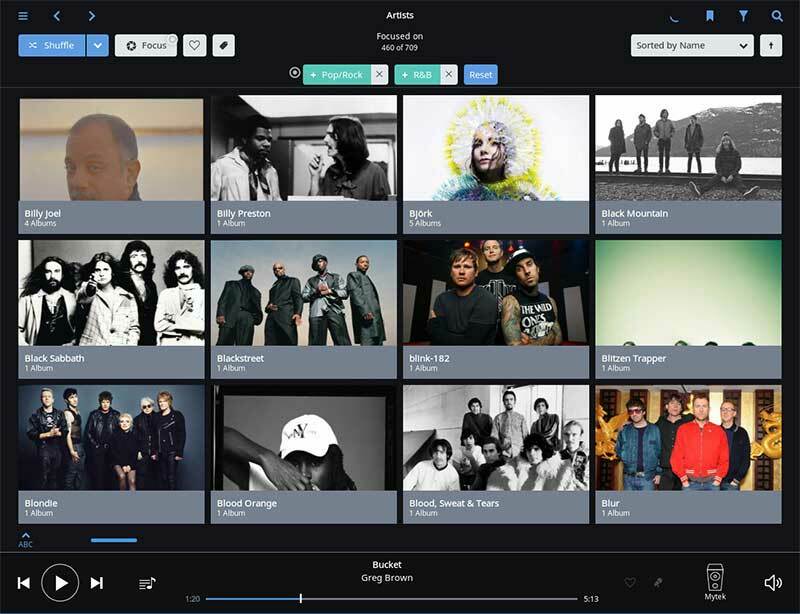 Featuring a great interface and Tidal and MQA integration, this is the app that is convincing people that digital audio has arrived. 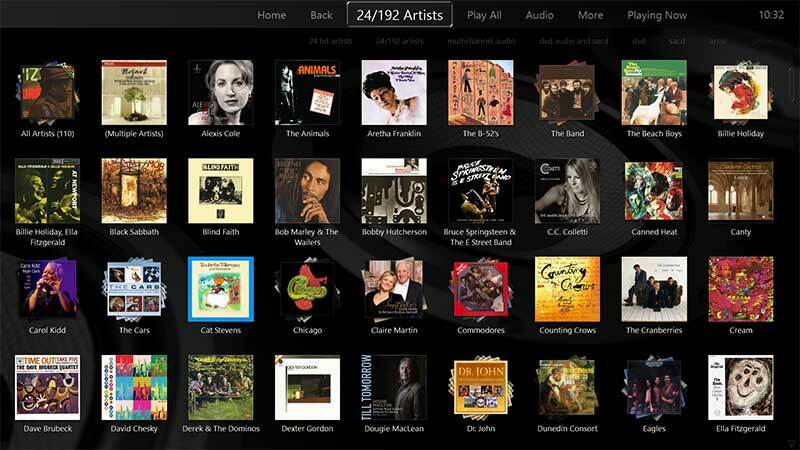 A rich metadata repository gives listeners much more than album art. A brand new application that has us very excited. It looks great, sounds amazing, and has Tidal, MQA and Qobuz integrated right in. It also has a tablet app, just like Media Center and Roon, so running the system headless is a possibility. 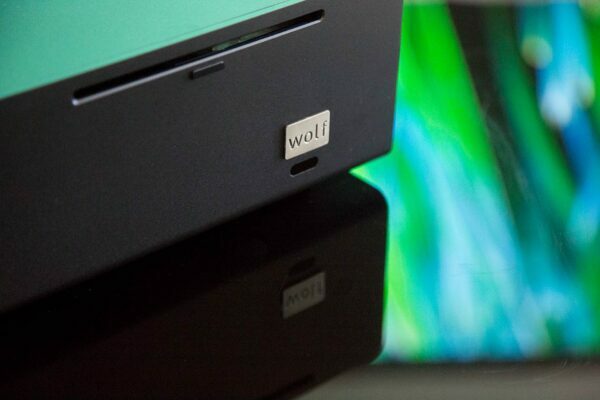 We are going to be taking a very hard look at customizing the application for our own purposes and to add some features specifically for Wolf customers. Before switch mode power supplies were brought to market, linear power was king. 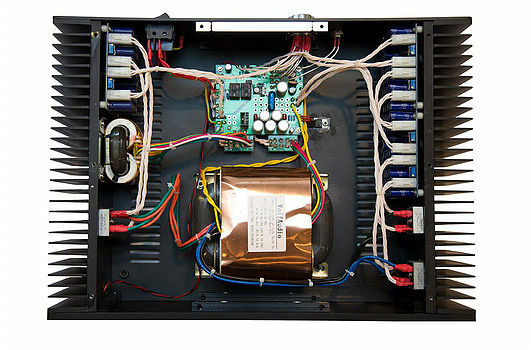 Switch mode power supplies are lighter and less expensive for high current applications, but when working with things of a highly sensitive nature, like medical equipment that keeps you alive, or more importantly your stereo, there is a reason why linear power will always be found on the highest end products out there: noise. Switch mode power is noisy, but linear power supplies regulate the output voltage by dropping excess voltage in a series dissipative component. They use a moderately complex regulator circuit to achieve very low load and line regulation. Linear regulated power supplies also have very little ripple and very little output noise. Sonics, Power, Simplicity. The Alpha series is special to us… our first production system and the starting point for all of our research. The original objective to create a server system that did what others wouldn’t – or couldn’t, still holds. 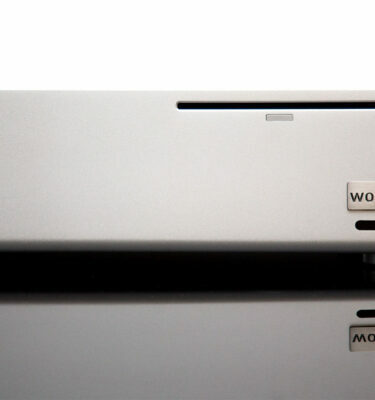 This third iteration of our first love is an impressive beast, the sonic benchmark for what modern audiophiles should expect from a system of its class.